Gym, tanning, and laundry. What else is there in life? No, no. That's not right. 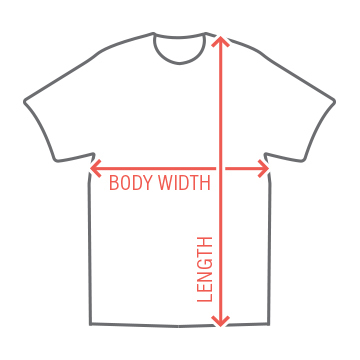 I think that there is a better alternative. Guns, tobacco, and liquor sound a whole of a lot better than that. That's what GTL really stands for! 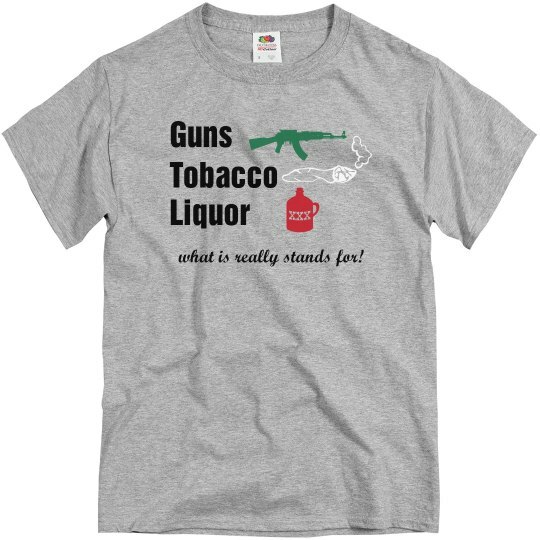 Custom Text: Guns | Tobacco | Liquor | what is really stands for!